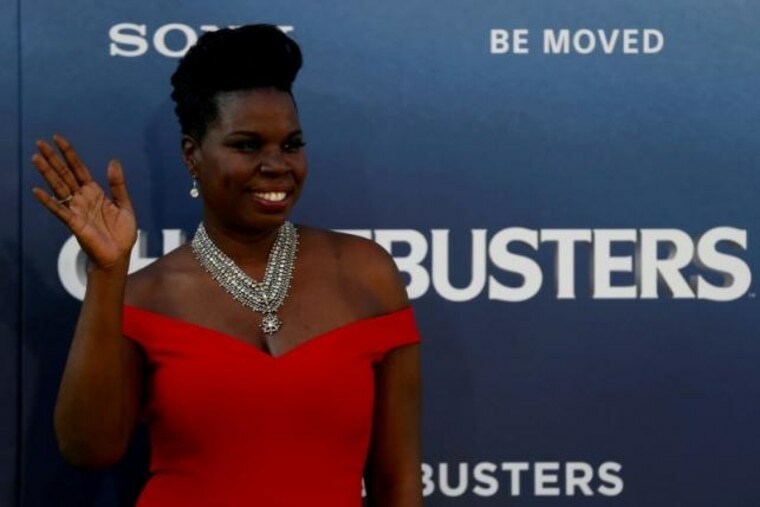 Twitter said Tuesday it had moved to permanently suspend a number of user accounts for abuse and harassment after Ghostbusters actor Leslie Jones on Monday drew renewed attention to the issue and announced she would quit the social media site. Jones retweeted and shared several abusive tweets she received Monday before telling her 250,000 followers: "I leave Twitter tonight with tears and a very sad heart. All this cause I did a movie. You can hate the movie but the s**t I got today... wrong." Among those banned Tuesday was Breitbart tech editor Milo Yiannopoulos, who has been a controversial figure on the site and helped lead the abuse against Jones. Yiannopoulos did not immediately respond to a request for comment. Twitter has long come under criticism for not doing enough to police abusive behavior on the often-freewheeling messaging service. Other celebrities have taken issue with abuse on the site, including writer and actress Lena Dunham, who said in September she had hired someone to tweet on her behalf because it was no longer a "safe space" for her. Twitter said in a statement Tuesday that it had seen an "uptick" in the number of accounts violating its abuse and harassment policies over the past 48 hours, noting it had enforced its policies either by issuing warnings or permanently suspending users. "We know many people believe we have not done enough to curb this type of behavior on Twitter. We agree," Twitter said in the statement. "We are continuing to invest heavily in improving our tools and enforcement systems to better allow us to identify and take faster action on abuse as it's happening and prevent repeat offenders." Jones, who is also a regular cast member on Saturday Night Live, publicly pondered over several tweets what would prompt people to "spew hate." "I used to wonder why some celebs don't have Twitter accts now I know," she wrote in one tweet. In a separate post, she added: "Twitter I understand you got free speech I get it. But there has to be some guidelines when you let [hate] spread like that."